It’s closing time!! 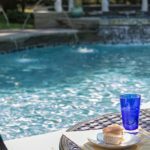 That is, it’s the time of year where backyard swimming pool owners are starting to close up shop for the season … or at least making plans to do so. 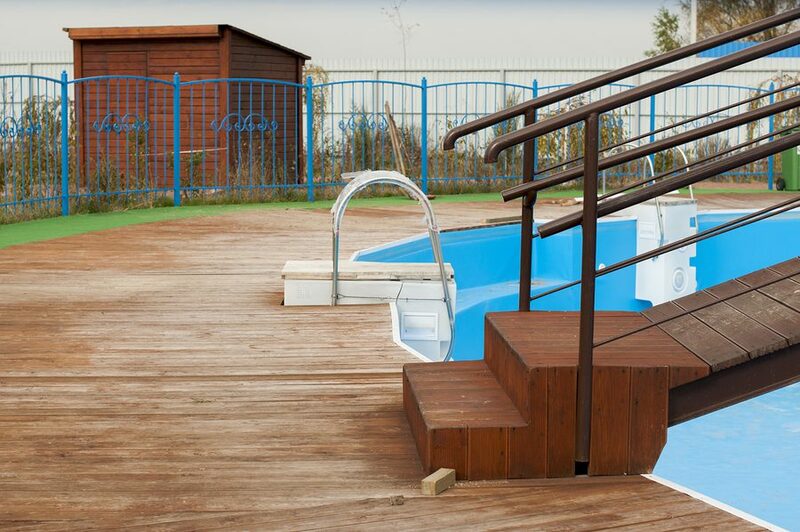 Irrespective of you pool ownership tenure, though, it’s always important to remember that protecting your swimming pool over the non-swimming months comes SECOND to protecting yourself. 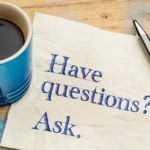 Put another way: you shouldn’t injure yourself while closing your pool … this is especially important to remember if you are one of the estimated 80 percent of Americans adults who have suffered from back pain in their life. With the pervasiveness of this sort of injury, it’s paramount that pool owners focus on injury prevention while closing and winterizing their swimming pool. 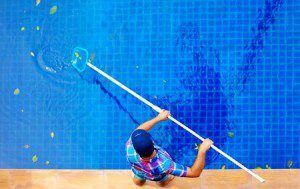 Remember, this process involves picking up boxes of chemicals, wielding awkward brushes and nets, lugging around hoses and pool covers and ultimately, repeatedly bending over and twisting at the waist. The good news is that using proper technique while completing these tasks will all but eliminate your risk of injury. 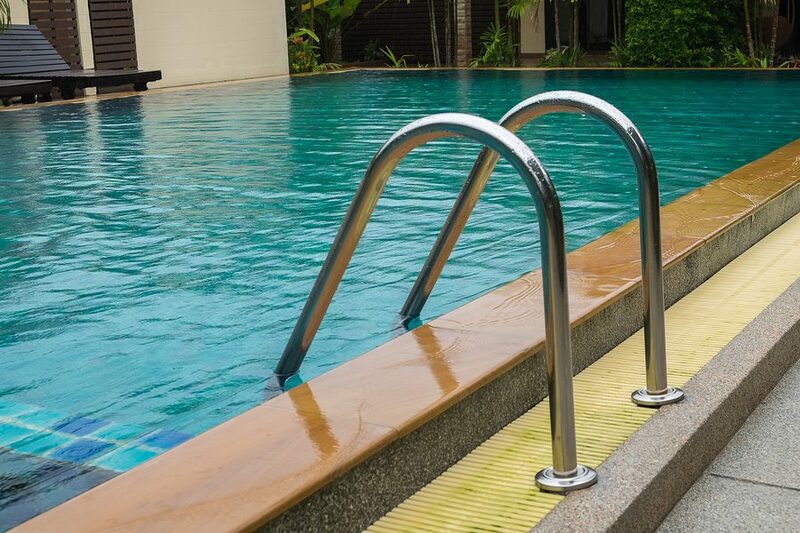 Click here to get some simple, easy-to-follow tips for protecting your back while closing your pool (or doing anything else for that matter!). 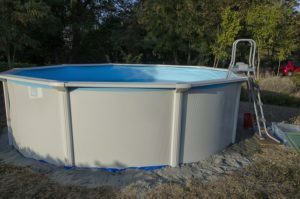 Making the decision to install a pool in your home is something that we know can be overwhelming. 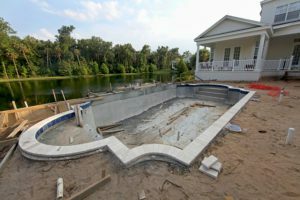 There’s a lot to it, which is why if you’re considering pool construction Shickshinny residents should have a basic idea of just what to expect. 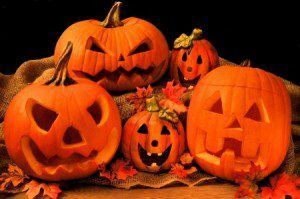 Just because you might have outgrown trick-or-treating (it might seem a little creepy to do as an adult), it doesn’t mean you can’t have a little fun this Halloween. Prepare! Pick up some cheap carpet runners and use them to create a water-absorbent path from the back door to the bathroom. Put out a few extra towels for those who forget to bring their own. And think ahead where you want guests to put their wet swimsuits. Otherwise, you might walk in on a soggy pile in the corner! Thinking of putting some dry ice in your hot tub for effect? Don’t do it! It will quickly lower the temperature and pH level, and having so much concentrated carbon dioxide in your face isn’t cool. Opt instead for water colored by LED lights or pool water dye – blood red is popular this time of the year! Or, rent a fog machine for the night. Set the mood with some music, especially if you have a sound system built into your Skovish spa. 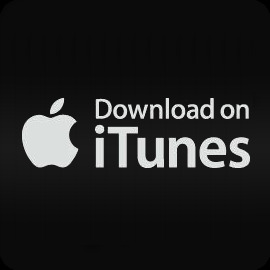 You can only play “Monster Mash” so many times… use your creativity and come up with a fitting soundtrack for your soiree. “Werewolves of London,” anyone? When it comes to creating some perfectly bone-chilling drinks and munchies, let your imagination run wild! But keep a few things in mind. First, hot tubs and alcohol don’t mix! Serve cocktails inside, away from the water, after you’ve shut the hot tub down. Or check out these mocktails, alcohol-free drinks that you can serve (in plastic goblets) in the spa. In planning your menu, think of finger foods (figuratively, or literally in the case of cocktail sausages with an onion fingernail). These foods don’t need a plate. If you want to get more elaborate, save it for indoors. Got a laptop? Bring out some scary movies, some classic Bela Lugosi, the campy “Evil Dead” or the always popular Freddy Krueger. And enjoy them in clips – you shouldn’t stay in the hot tub for more than 20 minutes, or 45 minutes if you turn the temperature down a few degrees. You may choose to create a viewing area where guests can relax while waiting to go back in the hot tub! Now doesn’t this sound like a lot more fun than walking the neighborhood in search of a candy bar? Happy Halloween, everyone!